As the gifts you’ve bought on-line start to filter in, you can’t help but feel like you’re missing something. Some gifts just can’t be found on Amazon. 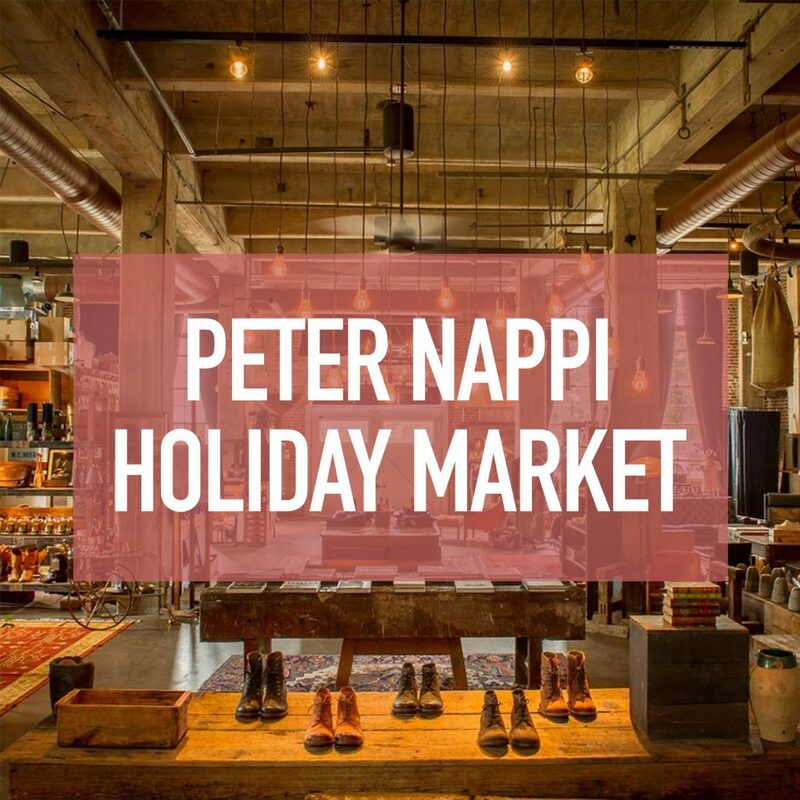 This Friday and Saturday several Nashville vendors are planning to saddle up together inside Peter Nappi’s footwear store in Germantown to sell craft wares that will add that personal touch to your holiday gift giving. The market is also planning live music as well as a whiskey tasting to keep you jolly during what otherwise could be the anxiety inducing rush of last-minute holiday shopping drudgery. Check out the full list of vendors by clicking the event link, here.